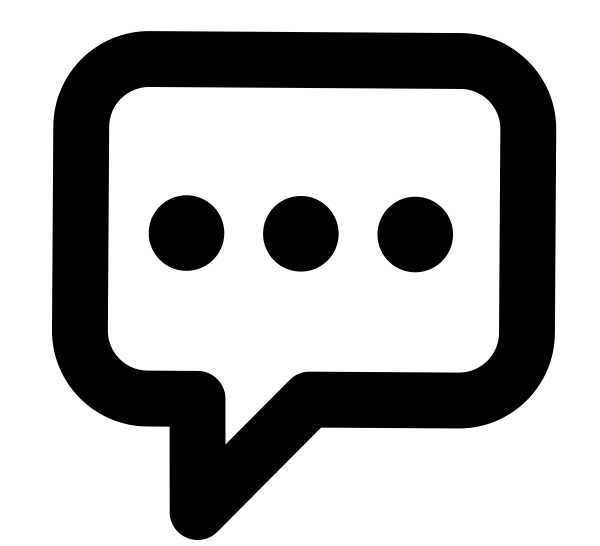 The Ask A Law Librarian chat service is available to all of our patrons, but is designed to meet the legal research needs of UM students, staff, and faculty. If chat is OFFLINE, please see the information located in the Need Help? section of this guide to find another method to contact us. Consult with us. Schedule an appointment to meet with a Reference Librarian. *Excluding University holidays and semester breaks--check library hours during these times.